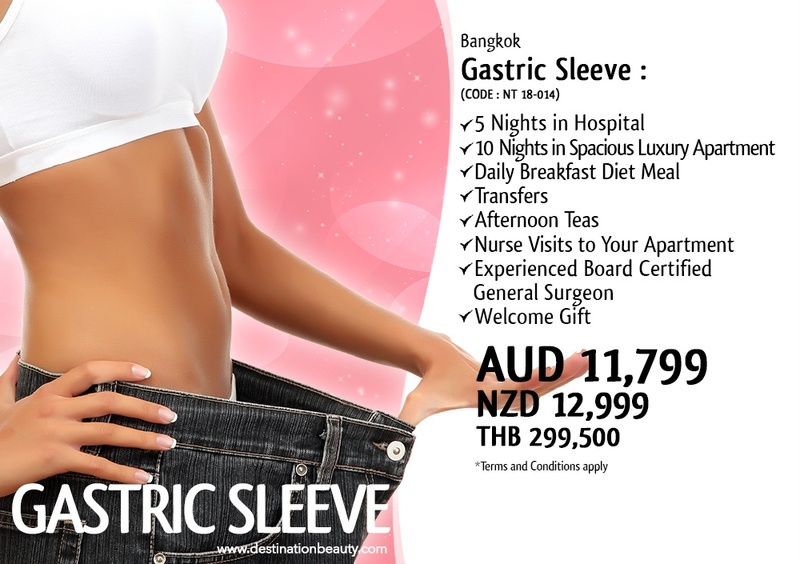 Gastric Sleeve Thailand - Sharlene lost 18 kgs in 15 days! 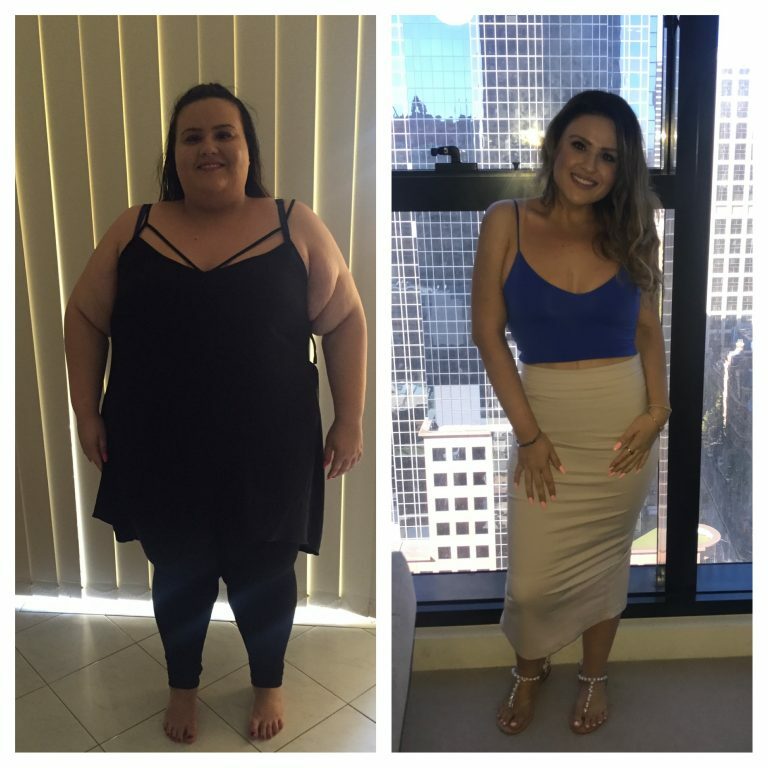 Sharlene from 139 kgs to 100 in 5 months!! 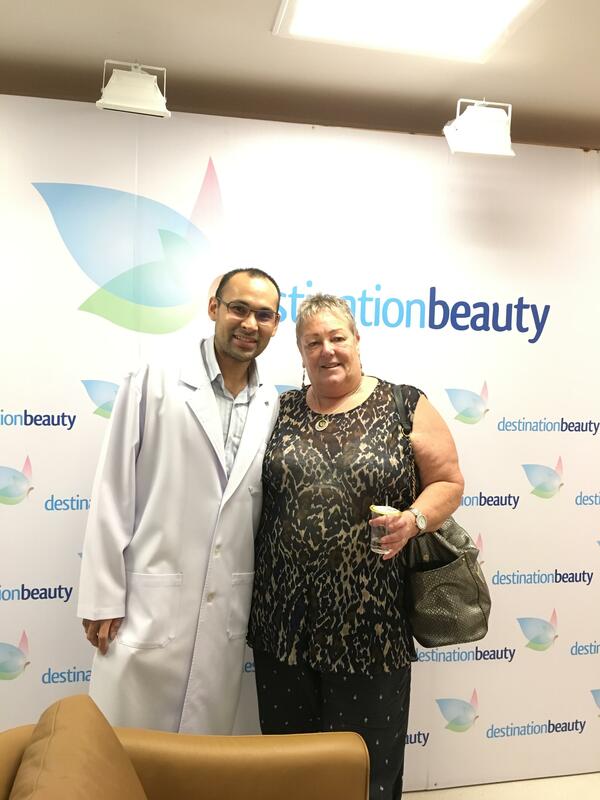 Sharlene's 4 months post op gastric sleeve, lost 33 kgs!! Click here to see Kayla's tummy tuck results in Bangkok! 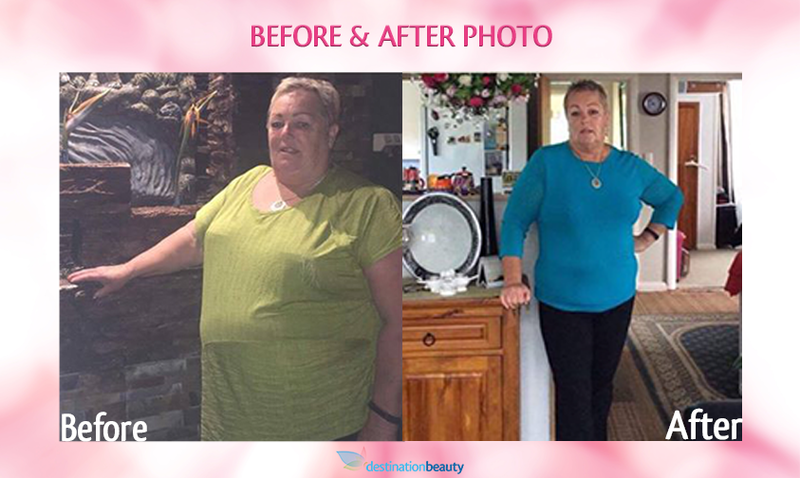 Meet Michelle and Jennifer, they both had a gastric sleeve to help them lose weight. Both also had plastic surgery around 1 year after the weight loss to remove sagging skin. The below before and after pictures are after the completed plastic surgery. Jennifer, 22 was 157 kgs, and is now below 70 kgs. 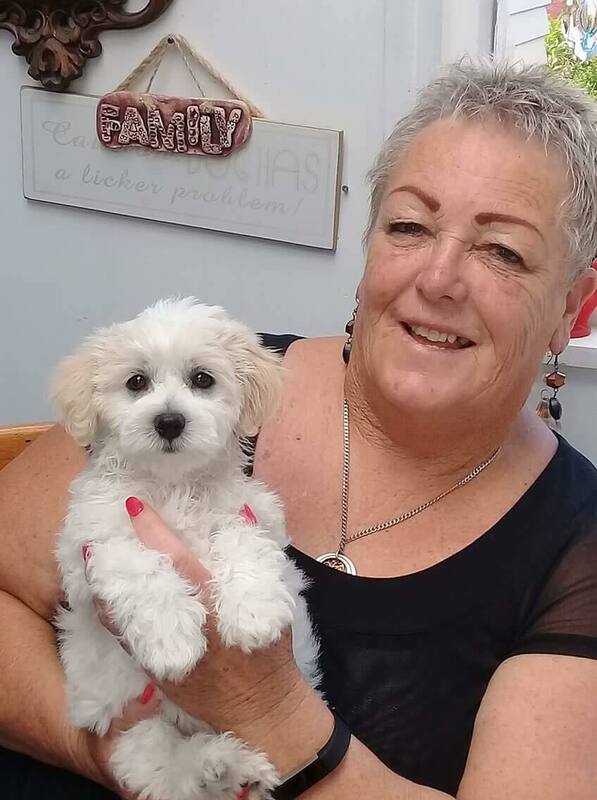 Michelle was 140 kgs and is now around 86 kgs. 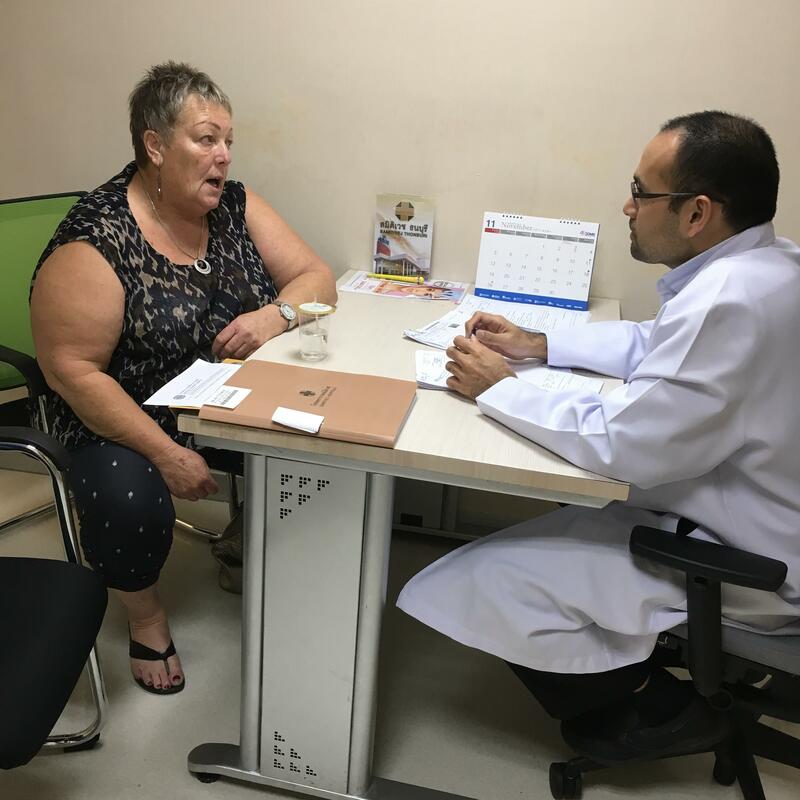 See our gastric sleeve and get FREE surgeon evaluation here!